Former Speaker of the House of Representatives Barendra Sinanan is not a nominee for President of the Republic. Sinanan made this point to Newsday shortly after Prime Minister Dr Keith Rowley invited Opposition Leader Kamla Persad-Bissessar to meet with him on Friday to discuss potential presidential nominees. 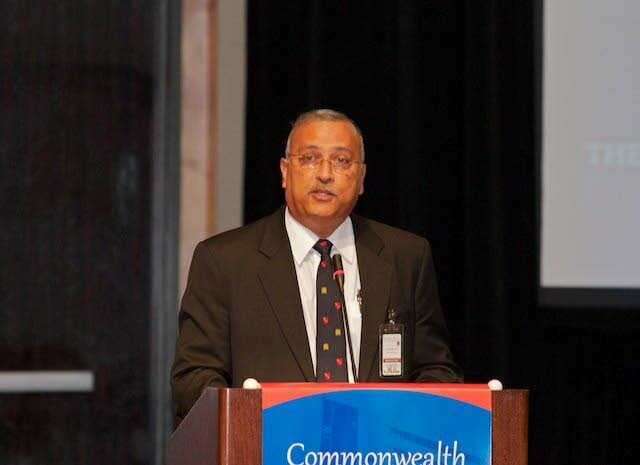 Sinanan, who served as Speaker from 17 October 17, 2002 to December 16, 2007 and from December 17, 2007 to June 17, 2010, said he had been reading the names of people reportedly being considered as presidential nominees. He said former Justice Rolston Nelson would be an excellent choice, and he was familiar with Nelson’s judgements and his career in the Judiciary. The former Speaker noted there was a lot of speculation about who the presidential nominees would be, and said he expected the country will soon have an answer to that question. 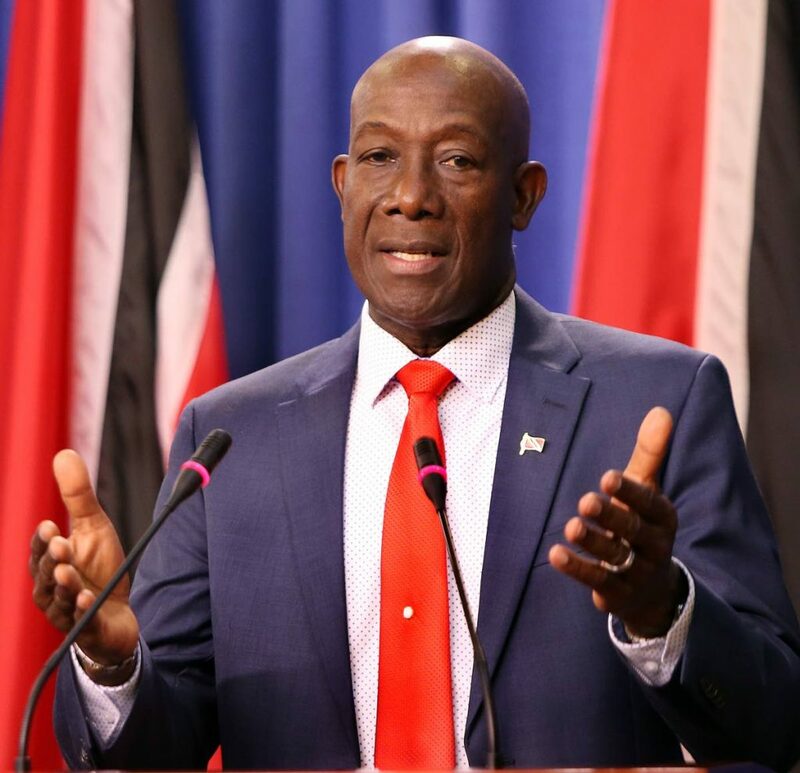 Prime Minister Dr Keith Rowley. Former head of the Public Service Reginald Dumas has publicly said he is not a presidential nominee. Officials at the Parliament told Newsday there are no official presidential nominations at this time. That meeting is scheduled for 10 am at the Diplomatic Centre in St Ann’s on Friday. 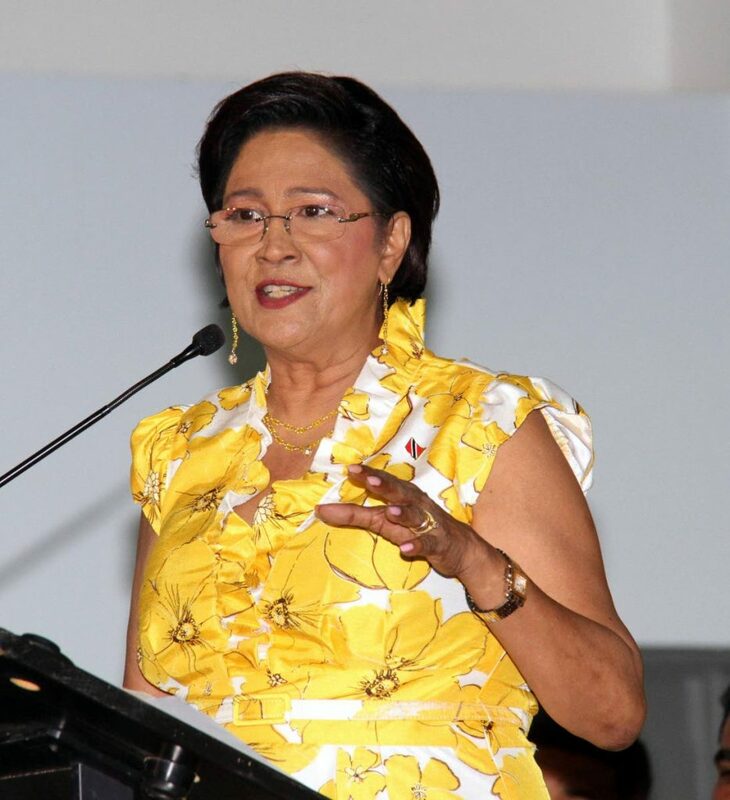 In a signed letter dated January 2, Minister in the OPM Stuart Young indicated he sent Persad-Bissessar an e-mail yesterday about Rowley’s invitation to meet with her. Young said Persad-Bissessar could bring a small opposition team to meet with Rowley and a small government team. In his letter, Young said, he also called Persad-Bissessar to ask her if the Opposition had names of any people they would like Government to consider as presidential nominees. Young asked if the names of those people could be sent as soon as possible, so the Government could consider them ahead of Friday’s meeting. Contacted yesterday, Opposition Whip David Lee said the Opposition would consider this request when they caucus today at 4 pm. 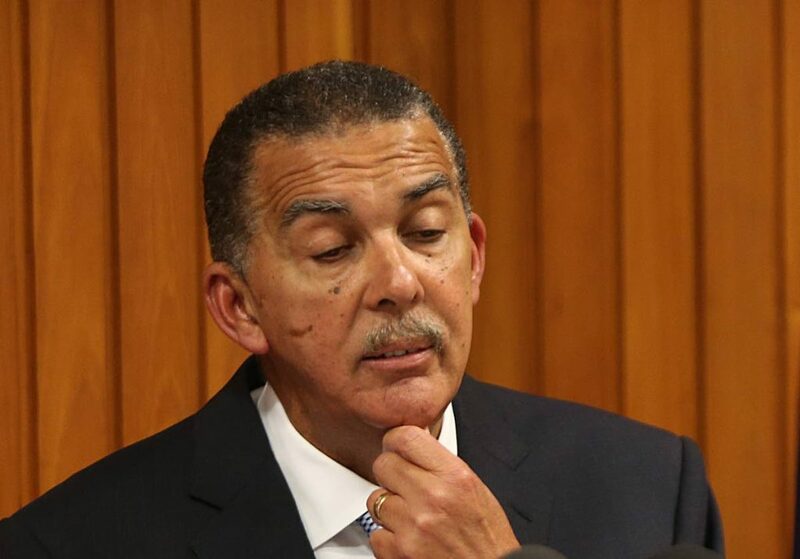 Lee, who is also a United National Congress (UNC) deputy leader, said he was not aware whether Persad-Bissessar had received Young’s correspondence or had accepted the invitation to meet with Rowley. Persad-Bissessar could not be reached for comment. Lee said the objective of the caucus was to decide whether or not the Opposition would propose a presidential nominee. He declined to say where today’s caucus would take place. Speaker of the House Bridgid Annisette-George announced the convening of the Electoral College on January 19 to elect a President in the TT Gazette dated December 21. President Anthony Carmona’s term of office officially ends on March 19. The Electoral College, comprises all 41 members of the House and 31 members of the Senate, and Annisette-George is the chairman of the Electoral College. Government, by virtue of its 23 MPs and 15 senators, holds a numerical advantage. La Horquetta/Talparo MP Maxie Cuffie, who is receiving medical treatment overseas, is the only parliamentarian not expected to participate on January 19. Section 26 (4) of the Constitution says the election for President cannot be held more than 60 days or less than 30 days before the expiration of the incumbent’s term of office. Ten senators, the Speaker and 12 other members of the House, constitute a quorum, and voting is by secret ballot. Section 30 of the Constitution says a person cannot be a candidate for President unless he or she is nominated by a nomination paper signed by 12 or more members of the House, which must be delivered to the Speaker at least seven days before the election. Reply to "Ex-Speaker Sinanan says: Not me and presidency"